Shame and vulernability is felt by most of us. 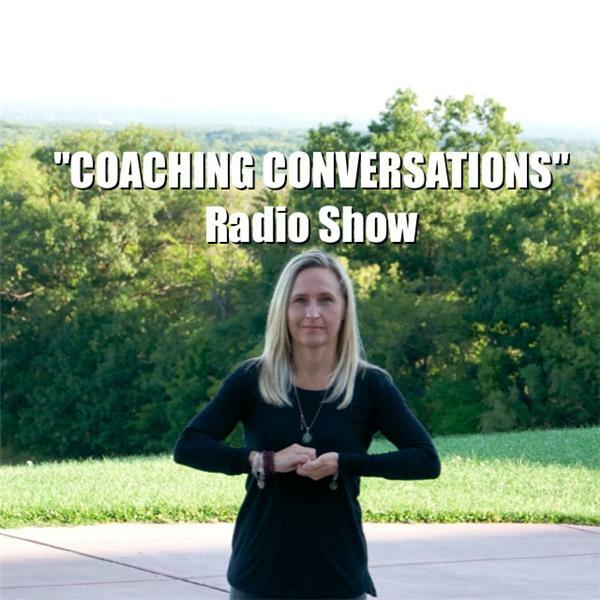 Listen in to the coaching crew from WNY Life Coaching Center as your life coaches discuss hw we can learn to understand and embrace shame and see our inner strength. Live May 20th at noon.